The Framework is an operational tool offering guidance on actionable steps for harnessing non-renewable natural resources to build competitive, diversifi ed, and sustainable economies in a scalable manner. 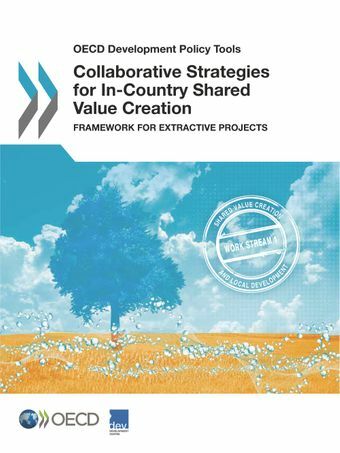 It presents a practical guide on how host governments, extractives industries and civil society can work together in a structured and systematic way to enable in-country shared value creation and advance the 2030 Agenda for Sustainable Development. The Framework transcends sectoral boundaries and focuses on strategies to foster coherence, sequencing, and effective co-ordination for integrated policymaking, and suggests monitoring and evaluation mechanisms to assess progress and impact over time. The actionable steps are addressed to governments, industry, and civil society clearly articulating their respective roles for improved collaboration, mutual respect and accountability.